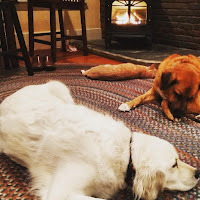 Good morning from Maine where we've had two small snowstorms this week. They haven't been big snowfalls, but they have produced enough snow that all the leaves I didn't rake won't be discovered again until spring. On the upside, ski season is here and I'm looking forward to getting my oldest daughter on skis this winter. This week I hosted a dozen guest bloggers. I hope you enjoyed their posts as much as I did. 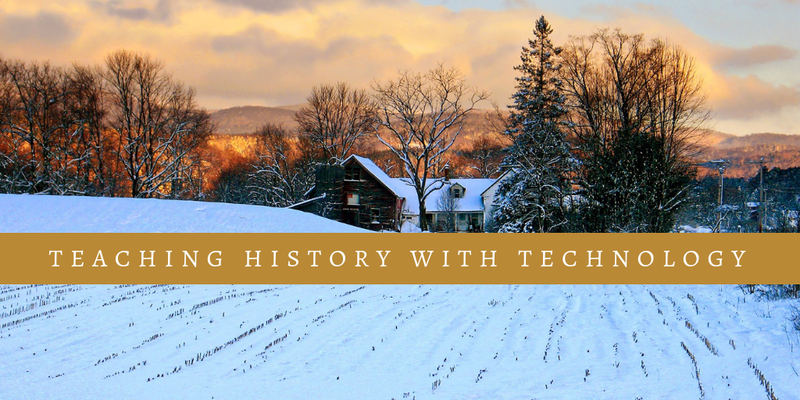 Teaching History With Technology is a Practical Ed Tech online course starting on Monday evening. This course meets for five Mondays in a row. Some of the things you'll learn in the course include using virtual reality and augmented reality in your classroom, multimedia storytelling, and search strategies for history students. Click here to register.